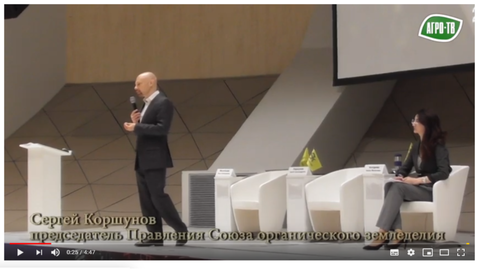 SKOLKOVO held a practical conference "Soil as a superorganism. Agrobiotechnology create the perfect soil." One of the main problems of modern agriculture, the conference called the wrong fertiliser application, which leads to soil salinization and acidification of soils.